Today we are going to do math. Hang in with me, I promise it is not going to hurt! I am going to show you how I break borders into blocks to place designs. I have done this for as long as I have quilted, way before I got my Quilt Path. We are going to use the measurements of the quilt, which I am working on today. Normally when we measure quilts we do an edge measurement. This quilt is 44.5 inches X 68.5. It has two borders. I am going to set blocks into the outer border that is 4.25 inches wide, seam to outer edge. Because I am setting blocks, I will also need to know the length of the seam line that is joining the outer and inner border. For our sample the seams are 36 inches on the width and 60 inches on the length. Here is where the math comes in. The first thing we need to do is take into account the space the binding will cover. I like to end my designs a little bit inside where my customer are going to bind. For most quilters that is somewhere between 1/4 and 3/8 of an inch. 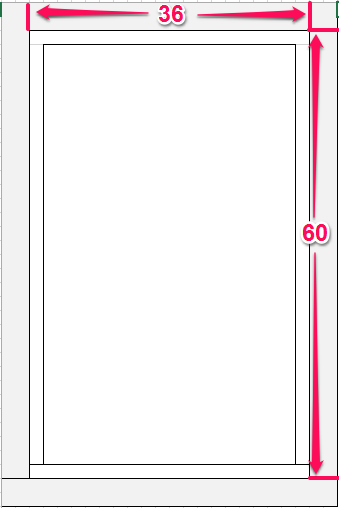 So, I take 1/2 inch off the width of the border strip measurement. I really did not plan this, but in this cause is divides evenly. 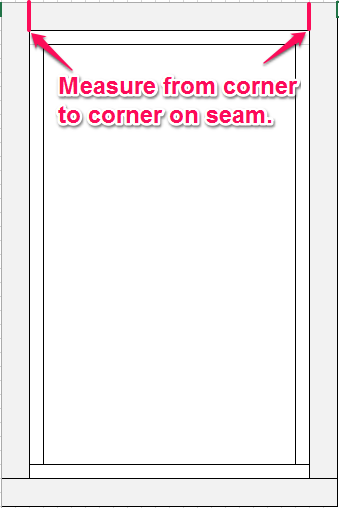 We also need to divide the width seam by 3.75. Coming up with strange number like that is going to be more normal then getting a whole number. We get to decide how we are going to quilt .6 of a block. Can't you just see that squished block jumping off the border at you? Blech! What I am really going to do is simple rounding. 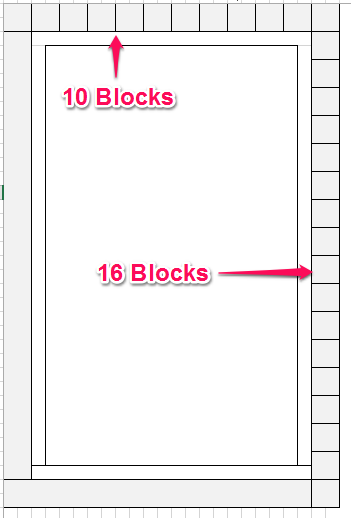 In our sample... under .5 do 9 blocks, over .5 do 10 blocks. For our 3.75 inch blocks we are looking at needing to reduce each of the block with by .15 inches. Seriously, just fudge them a little smaller. I don't sit here with a measuring tape making each block the exact same size at that small of a difference. I get them close, but I don't stress over it. If was .25 per block, or larger, I would get out a ruler. The more you do it the more you will trust your ability to fudge. For a printable version click here!